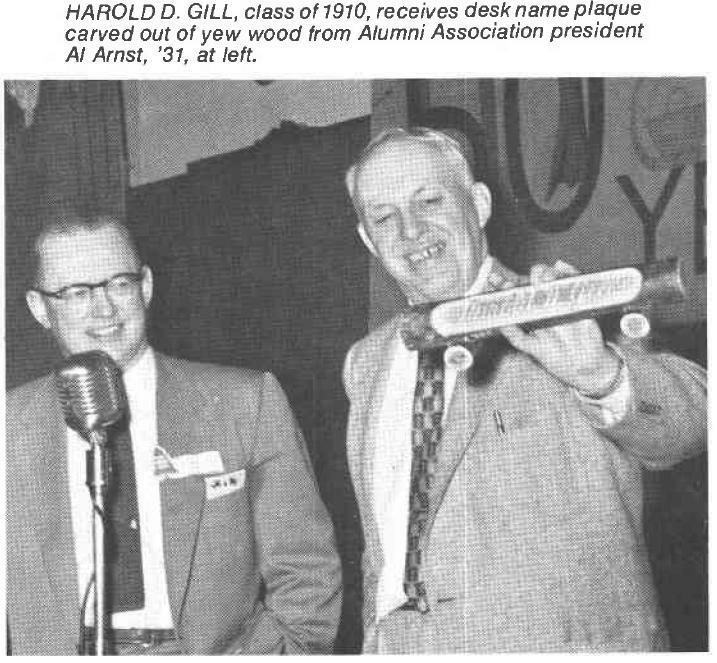 A 1954 article in the Fairbanks Daily News Miner mentions one Harold Gill of Portland, who was supposedly known as the “Mayor of Funter Bay”. Gill worked on boats and canneries at Funter Bay in 1912, 1913, and 1919. Gill was apparently “elected mayor” of Funter Bay in 1919 while working at Barron’s cannery, in a likely tongue-in-cheek campaign . Being essentially a company town, Funter did not really have any government or elected officials. However, according to Gill; “Since he has had no notice of a subsequent election, he still carries the title”. 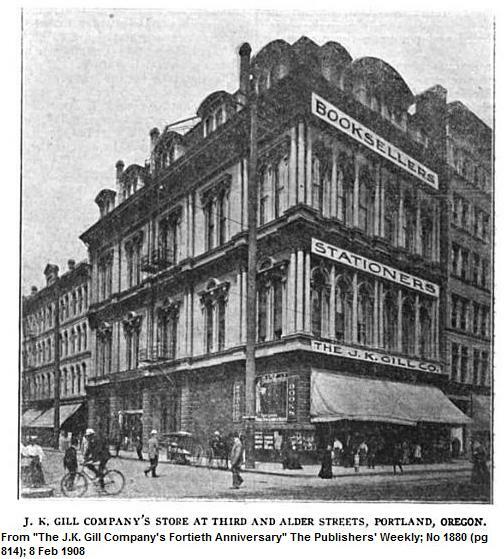 When the article was written in 1954, Gill was vice president of his family business (the J.K. Gill company), and was visiting Alaska as a group of 20 Portland businessmen. He made regular trips to Alaska and was chairman of the Portland chamber’s Alaska committee. 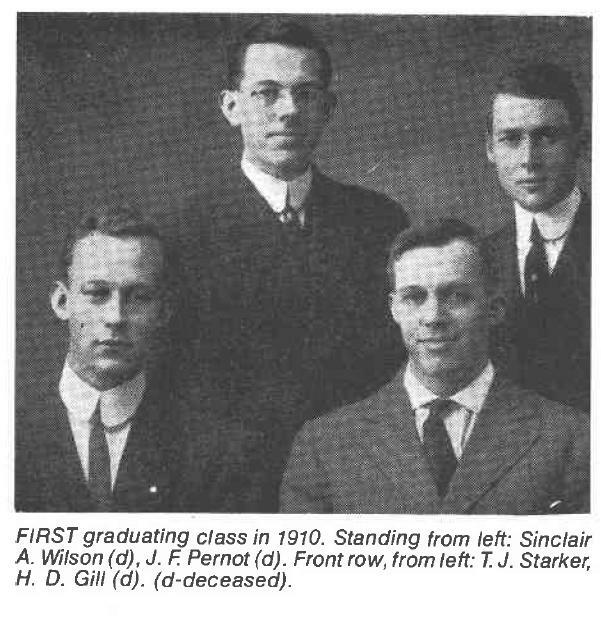 Harold D Gill was born around 1888 in Oregon and attended the Oregon Agricultural College (later Oregon State University), one of four men in the first (1910) graduating class in the newly formed school of Forestry. Although educated as a forester and experienced as a book seller (making many trips to Alaska selling textbooks), Gill apparently longed for a seagoing life. A classmate recalls Gill being the class character, his notebooks containing sketches of sailing ships rather than notes on the lectures. Gill ended up fishing and sailing in many different parts of the state. In June of 1912, he was reportedly working the night shift at a cannery in Nushagak, AK, where he witnessed and wrote about a volcanic eruption. Gill wrote a book in 1913 about his salmon fishing experiences. Harold married Amy Robinson in September of 1918. Both were reportedly from prominent Portland families, they lived on Montgomery Drive in Portland and Amy designed a large garden at the property. The couple moved to a new home on Talbot Road around 1922. Harold appears to have passed away around 1967 at the age of 79. While Gill’s term as “Mayor” was likely just a joke, his story adds another interesting piece to Funter Bay’s history. This entry was posted on Thursday, August 21st, 2014 at 11:47 am and is filed under Alaska History, Funter Bay History, Funter Bay People. You can follow any responses to this entry through the RSS 2.0 feed. You can leave a response, or trackback from your own site.